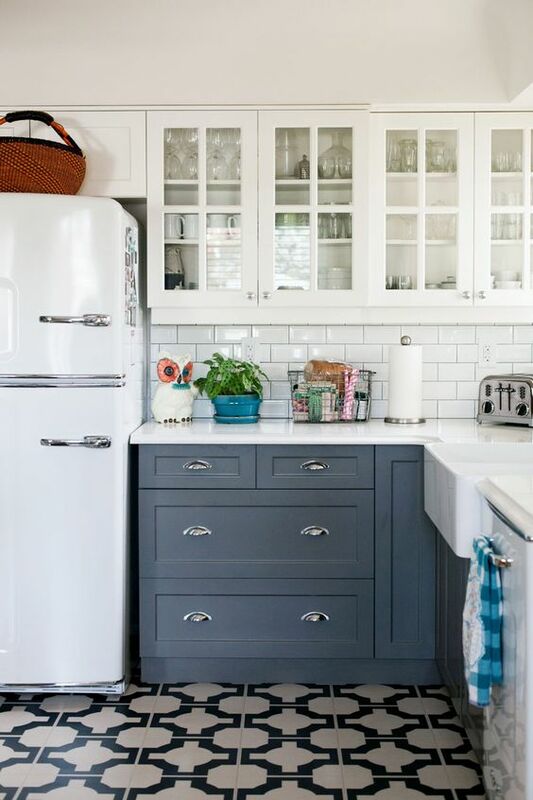 Want to make your kitchen has a magnificent and unique look that everyone will like? 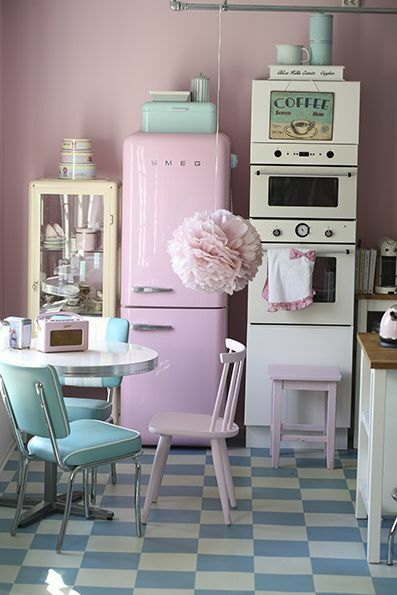 If yes all you should do is to add a bit of retro chic to it. 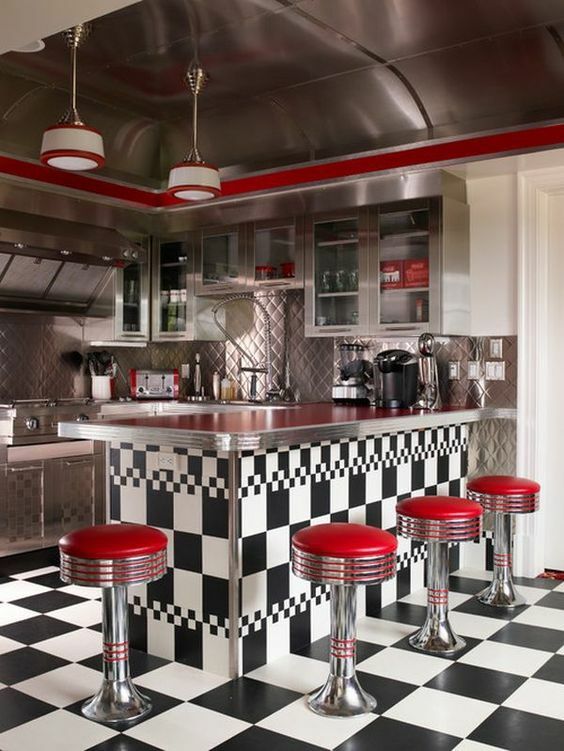 Here are some modern retro kitchen ideas you should follow. 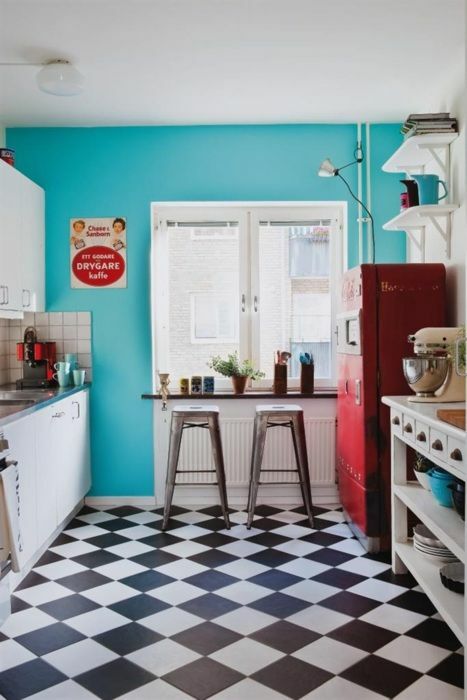 You can show off your retro art collection by having pure white wall in your kitchen. 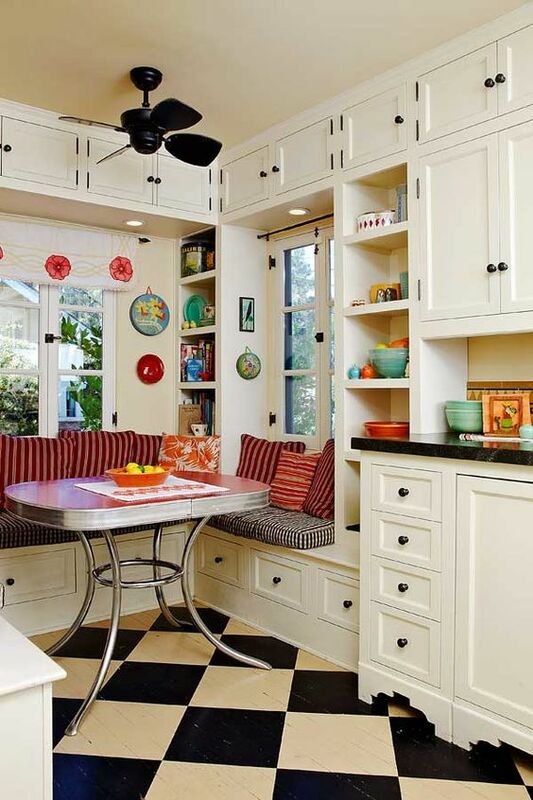 Hang some of these pieces and prop others too. 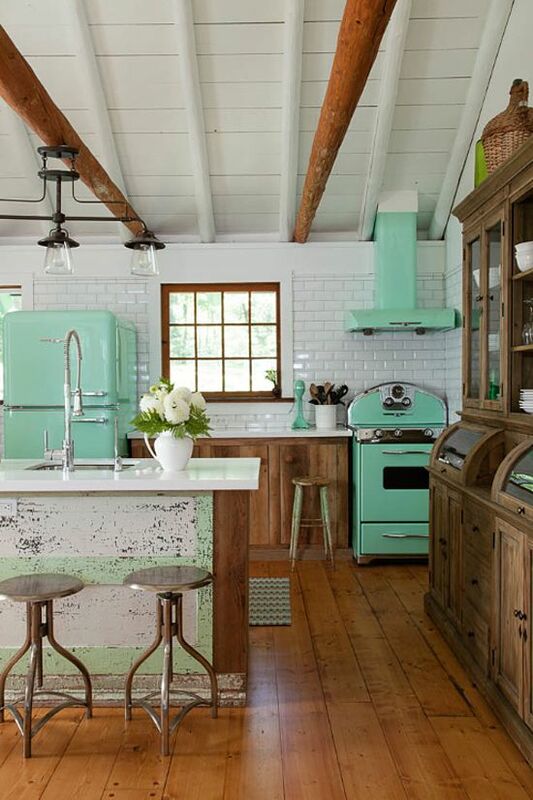 Let the artwork act as the basis of your kitchen color scheme. 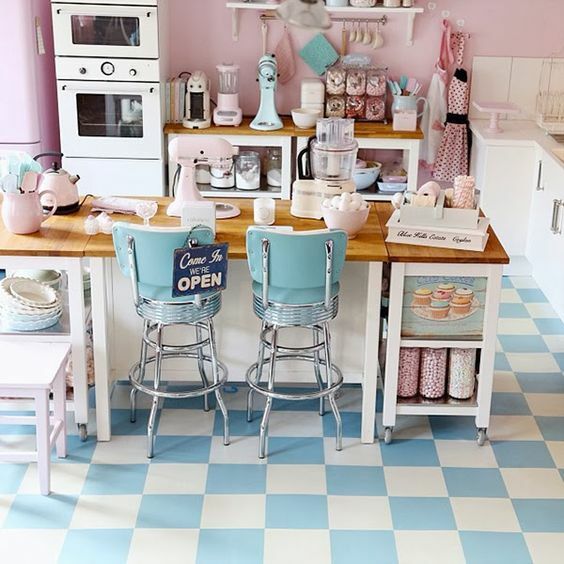 One way you can give your wall total transformation is use of tiles. 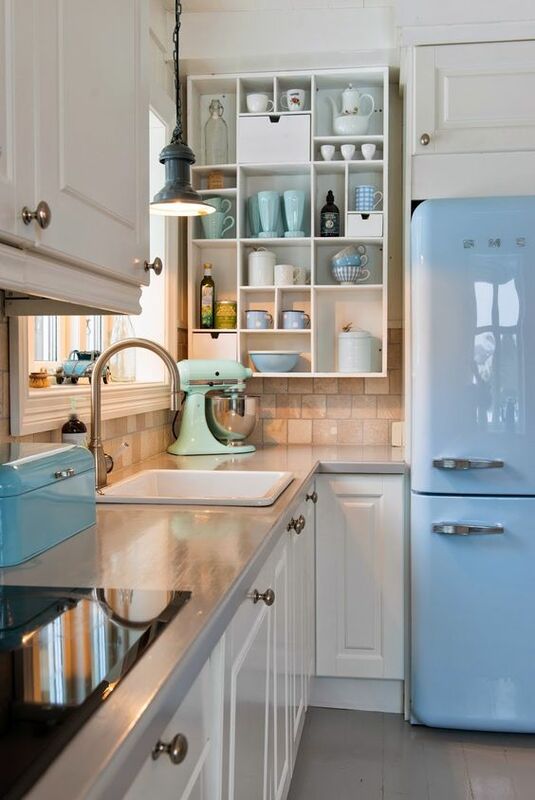 Make use of elegant and practical tiles. 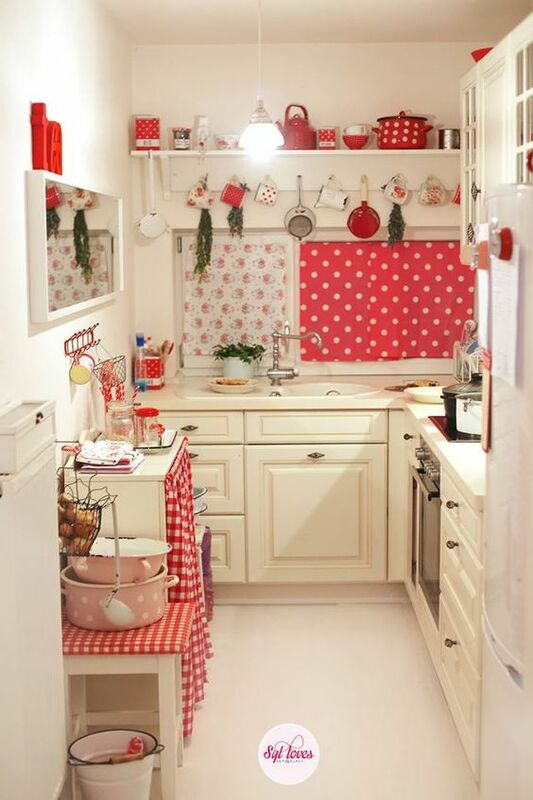 This helps in setting the tone and dynamism of the scheme of your kitchen. 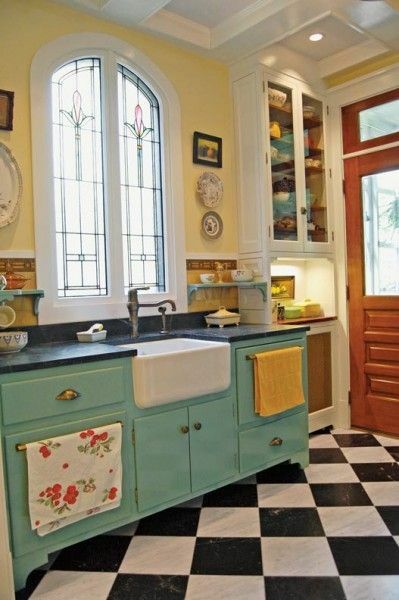 You can also use tiles with geometrical patterns that help create a more inviting look. 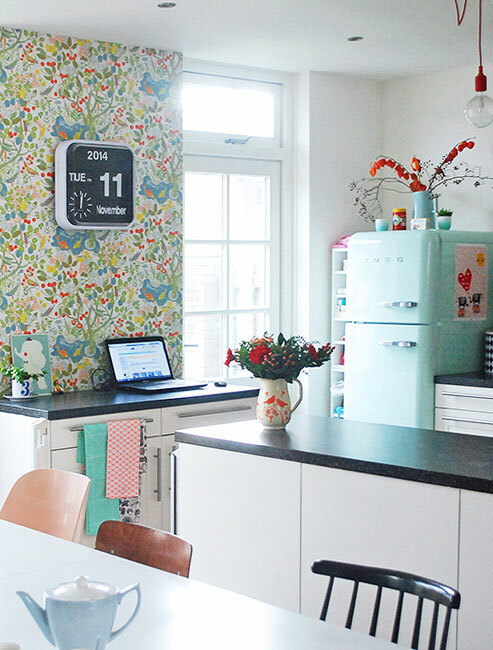 A decorative lighting and sign can help delight your visitors when enjoying a kitchen dinner. 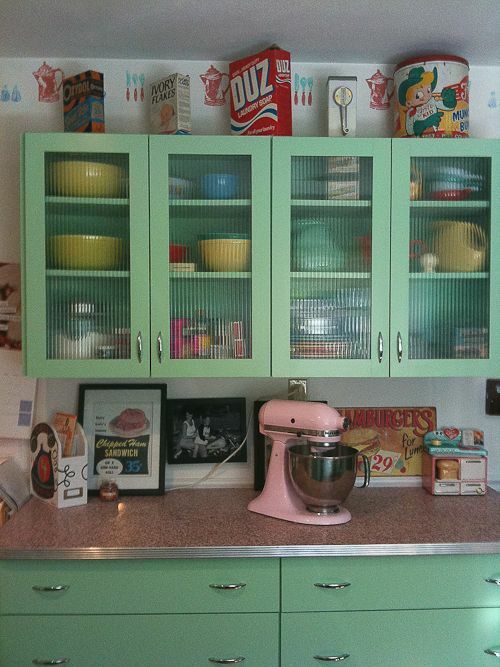 This also helps give your kitchen theme a quirky touch. 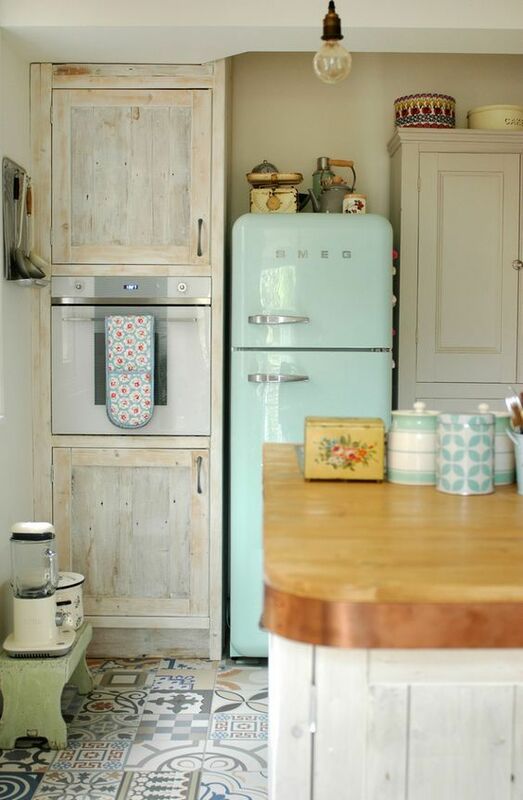 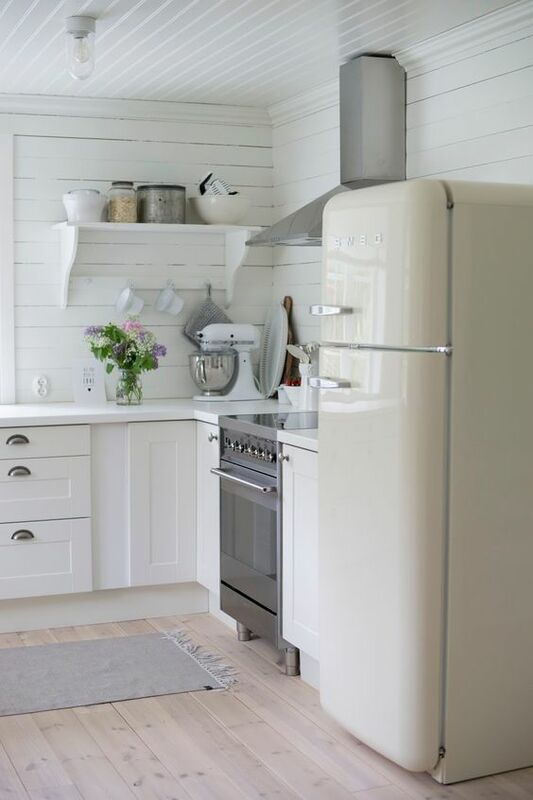 To give your kitchen a more relaxed retro look, a freestanding kitchen is the best option. 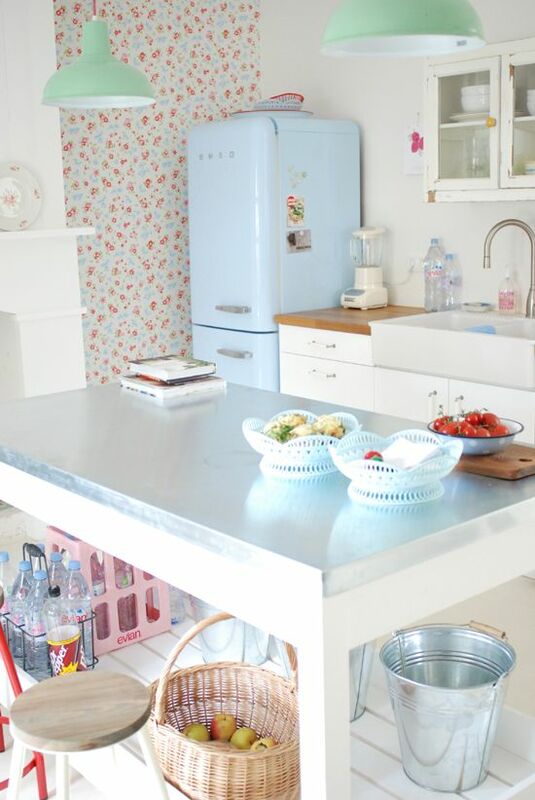 You can also boost the retro look by adding freestanding pieces. 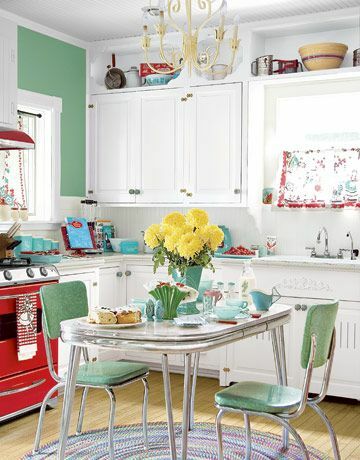 To have a great laid back look, you can also integrate both retro and vintage pieces. 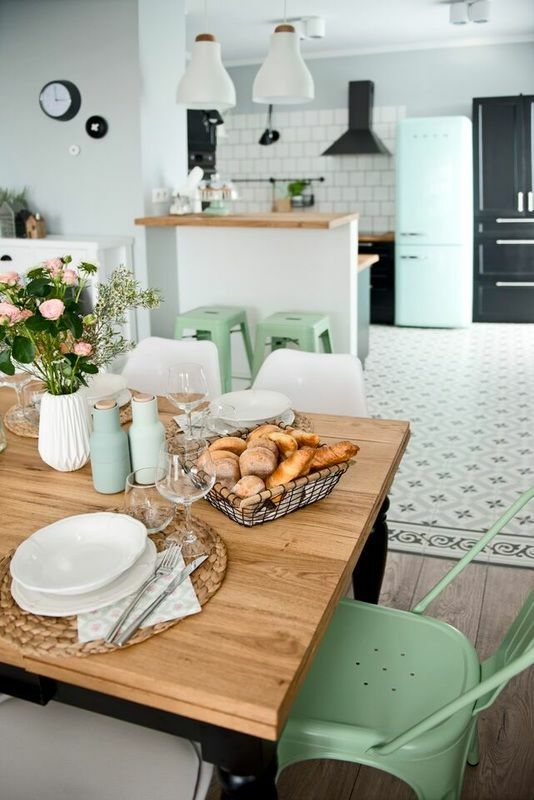 Check the full Lovely Cottage Retreat.